Do not change the tier you are currently pledged at. 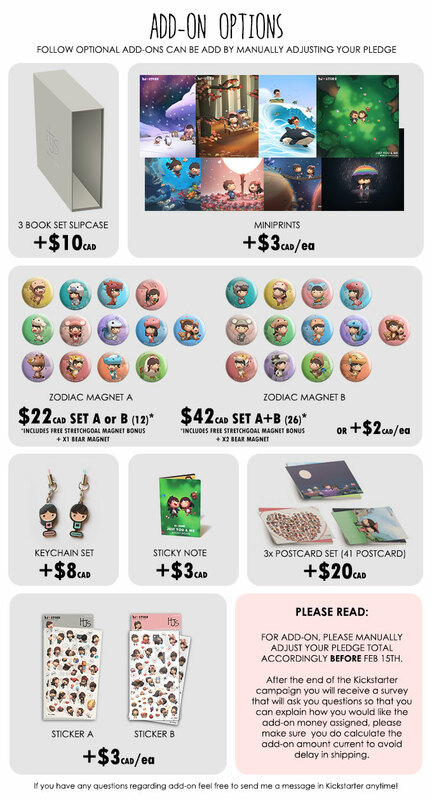 After the end of the Kickstarter campaign you will receive a survey that will ask you questions so that you can explain how you would like the add-on money assigned, please make sure you do calculate the add-on amount current to avoid delay in shipping. Do I need to add shipping and handling?Each pledge amount includes shipping already. 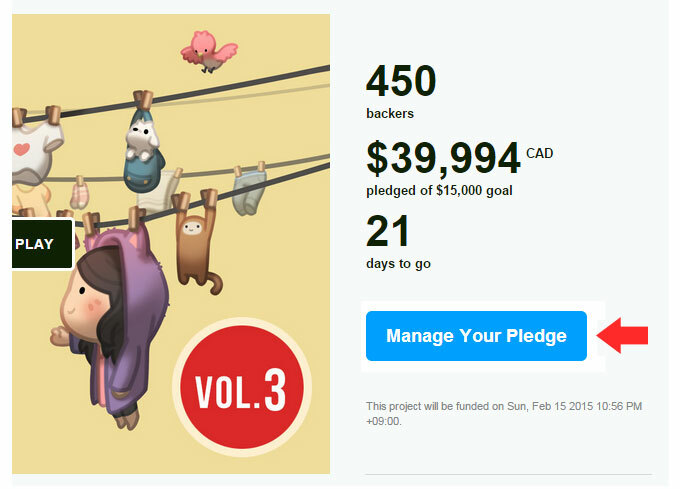 You'd add $31 to your pledge. You'd add $38 to your pledge.